A great product to treat dandruff and to nourish your hair. Dandruff is the most common problem that needs to be treated immediately to prevent any further damage to the hair. WOW Shampoo is a premium product which has special bioactive compounds, which not only control dandruff but also improves hair quality. 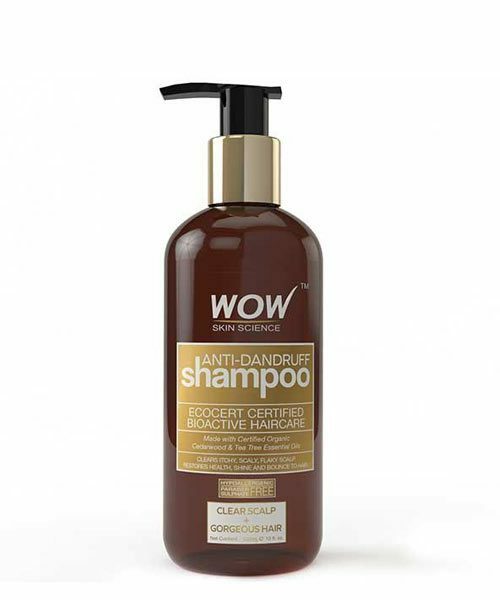 Cedarwood Essential Oil: Wow anti-dandruff shampoo is enriched with Cedarwood Essential Oil of 100% purity. It’s soothing property provide dandruff control and scalp nourishment. Tea Tree Essential Oil: Another bioactive, known for its anti-bacterial properties. It acts as an effective hair cleanser. Soya Protein: Often used in hair care products, it helps in improving hair texture, strengthen it and repair damaged hair. Almond Protein: are rich in omega fatty acids 3 and 6 that promotes healthy blood flow for hair growth. It helps make the hair strong, soft to touch and shiny. Shea Butter and Argan Oil are the other ingredients which contribute to control dandruff. 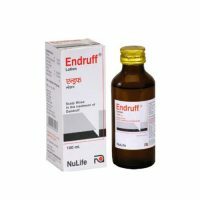 Effectively and rapidly controls dandruff. Increases the blood circulation to the scalp and hence aids in hair growth. Treats the fungus which causes dandruff. Effectively and gently cleanses the scalp. Provides strength and shine to the hair. All its ingredients provide nourishment and aid in stimulating hair growth and controlling hair fall. 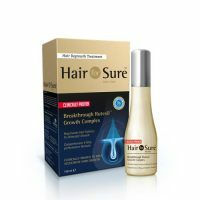 Keeps the hair hydrated and maintains the moisture balance. Controls frizzy hair and reduces the split ends. Your hair will look well conditioned and healthy. Effective for all hair types. Step 1: Take the required amount of the anti-dandruff shampoo and apply it well on the wet hair. Step 2: Massage gently with your fingertips to remove the traces of flakes and dandruff. Allow it to stand for a few minutes so that the bioactive strike at the root cause of the problem. Step 3: Wash it off with plain water and experience healthy and manageable hair. For better results, do not use a hair drier. Instead, allow your hair to air dry naturally. Contraindication: Composed of natural ingredients, it is safe and ideal for all hair types. It comes in a brown coloured plastic bottle with a pump dispenser. WOW Skin Care and WOW Hair Care products are available online with us and at great discounts. Shop online for WOW Products at TabletShablet.com. The product should be used as per the manufacturer.